1. Understand and follow the directions in baking cookies. 2. Bake cookies using the right measurement tools and baking equipment. 3. Work together as a group to accomplish the desired goal. 4. 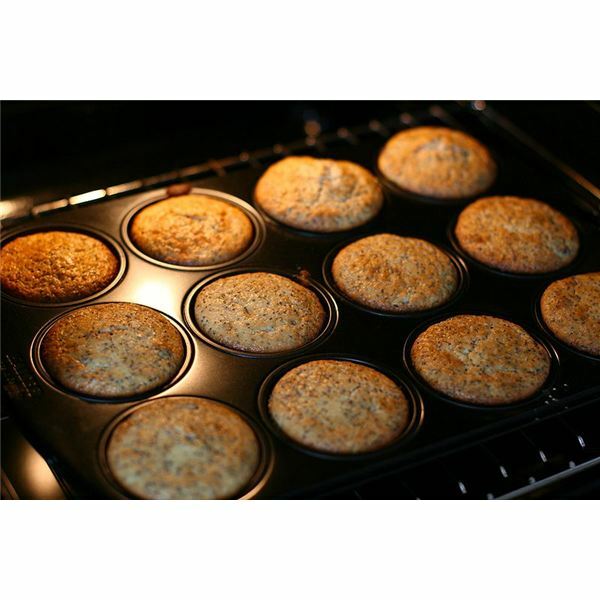 Use technology to design a print advertisement for the bake sale. 5. Organize and interpret data of sold items by using a tally chart. 6. 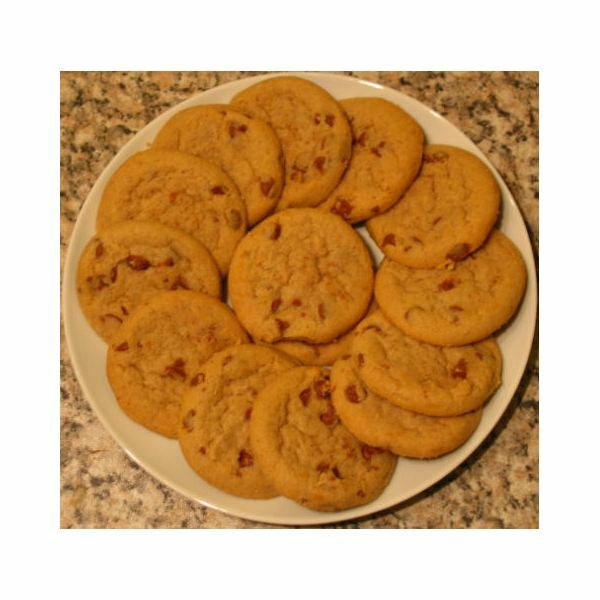 Write a journal about their experience in baking and selling the cookies. Mathematics: Use math skills to choose and use the appropriate tools in measuring, reading the clock, and interpreting data in a chart as necessary in completing the project. Language Arts: Understand and follow directions, compose a simple advertisement, and write a journal about the project. Technology: Use the computer in designing a print advertisement for the project. 1. Students record data by using a tally chart. 2. Students interpret data in a tally chart. 1. Students give, restate, and follow two-step directions. 2. Students use context to resolve ambiguities about word and sentence meanings. 3. Students write brief narratives describing an experience. 4. Students apply and follow basic capitalization and punctuation rules in writing their narratives. 1. Students locate, identify and use some basic word-processing terms, such as file open, menu bar, save, and print. 2. Students locate and use keys in entering letters, number, and special symbols on the keyboard. 3. Students explore Internet resources to download clip art and photos using teacher-created bookmarks. 1. Present to the class a sample of an advertisement for a bake sale. Inform them about the necessary contents in it, such as the time, place, items sold. Let the students read aloud the items found in the advertisement. 2. Ask the students the purpose of a tally chart. Inform them that they are to create one to organize and interpret the different kinds of cookies sold in the bake sale. 3. Show the students the programs or applications that they may use in designing the print advertisement and making the tally chart. Present the websites where they can download photos or clip arts to enhance their work. 3. Divide the class into groups of four (this will be their permanent group). Give them enough time to conceptualize and develop their print advertisement and make the tally chart. 4. Evaluate their works before having them printed. Peer evaluating may be done, or the teacher alone may do this. 1. Write on the board a simplified version of the procedure in baking the cookies. Guide the students as they read aloud teach step. Ask the students if there are terms they find confusing, and unlock difficulties if necessary. 2. Present to the students the measuring cup and spoons to be used. Familiarize them with the numbers found in each tool, and model how they are used by showing sample measurement for ingredients (such as water or flour). 3. Divide the class into groups of four and observe them as they go about the procedure. 4. Preheat the ovens. (Students are not to touch hot surfaces on the oven.) Afterwards, place the cookie trays inside, and instruct the students to be aware of the time when the cookies are done. 5. Gather the cookies once they are well-done. Let them cool before storing them in containers, in preparation for the bake sale the next day. 1. Prepare the group's booth, and put up the advertisement. A bell will be rung to signal the beginning of the bake sale. 2. Assign two members from the group to tally the cookies sold (there are two types of cookies in each booth). The other two members are in charge of serving the cookies ordered, and in receiving and giving the change for each payment. 2. Let the students join their groups. A facilitator may be chosen to present to the group their tally chart. They must interpret the data gathered by studying the items in the chart. These guide questions may be used: Which type of cookie was sold more? Which type of cookie was sold less? What is your analysis about the result of your sales? Would you consider your group a success in the bake sale? Why or why not? One reporter for each group will be tasked to share to the class their group’s evaluation of their sales. 3. Grade each group based on rubrics for each item (print advertisement, the cookies, oral report). 4. Ask the students to write a narrative about their experience in completing the project. They will be given an individual grade for their journal. 1. Basic math skills such as counting, collecting, organizing and analyzing data are necessary in producing good results in a project. 2. Collaboration and teamwork, critical thinking, effective oral and written communication skills are necessary in conceptualizing and developing a successful group project. Colorado Adult Ed.org: Make Your Own Project-Based Lesson Plan.